Using the pleasant and cheerful connotations of the words “Artistic and Healthy” as inspiration, we proposed this project, presented at the Gallery-Ma as a vision for future community development. 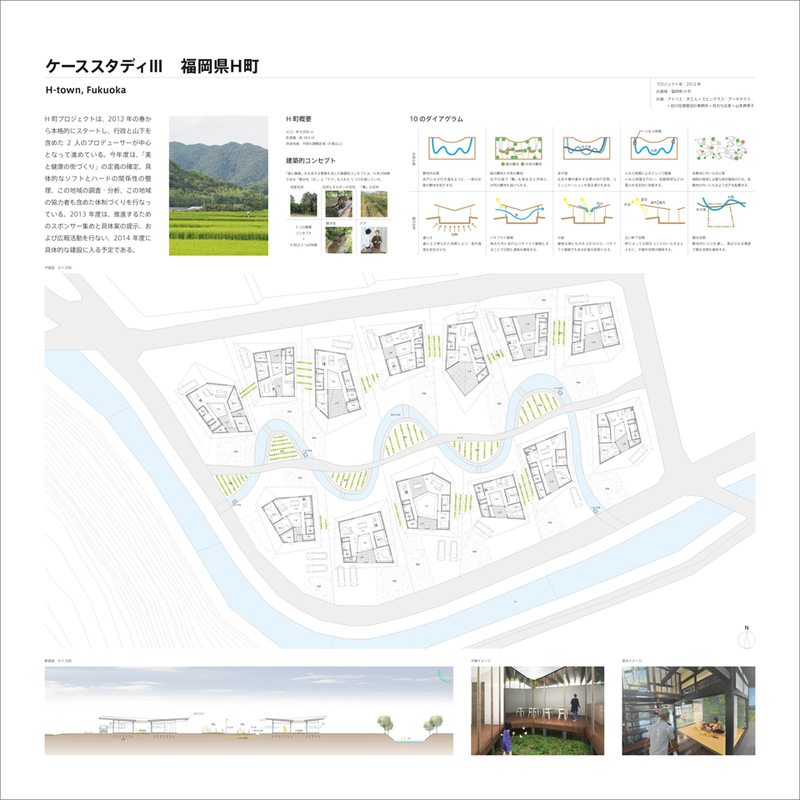 At the core of this case study was “Agri-planning,” an idea for city planning with agriculture in mind. 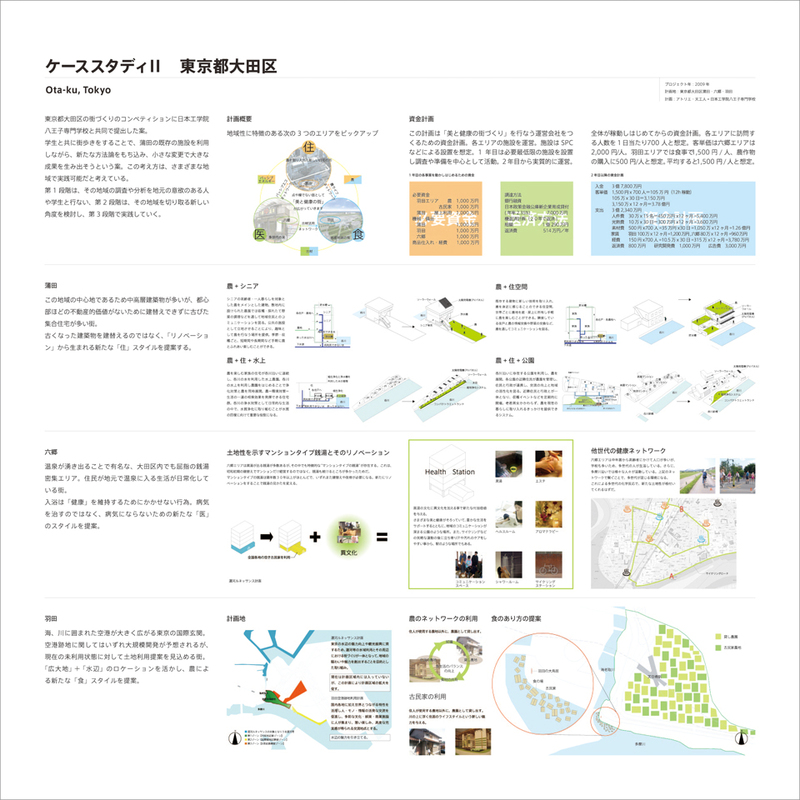 Our goal is to have this project realized in Hisayama-machi, Fukuoka Prefecture. Mr. Yamashita, the board chairman, hold an exhibition at TOTO GALLERY•MAfrom October 13th to December 22th. “Artistic and Healthy Community Development Project” was also displayed and the past case studies were showed intelligibly. Through the introduction to the chief director on March 5th, we gave a presentation to the mayor Kuba. Hisayama-machi, Kasuya County, Fukuoka Prefecture is internationally famous for “Hisayama town study” in the medical field. At the same time, the town is nature-rich and 97% is designated as the controlled urbanization area. On the other hand, the town development had little progress as they wished to because of the system and low birthrates and longevity. Therefore, they seemed to be interested in “Artistic and Healthy Community Development”. 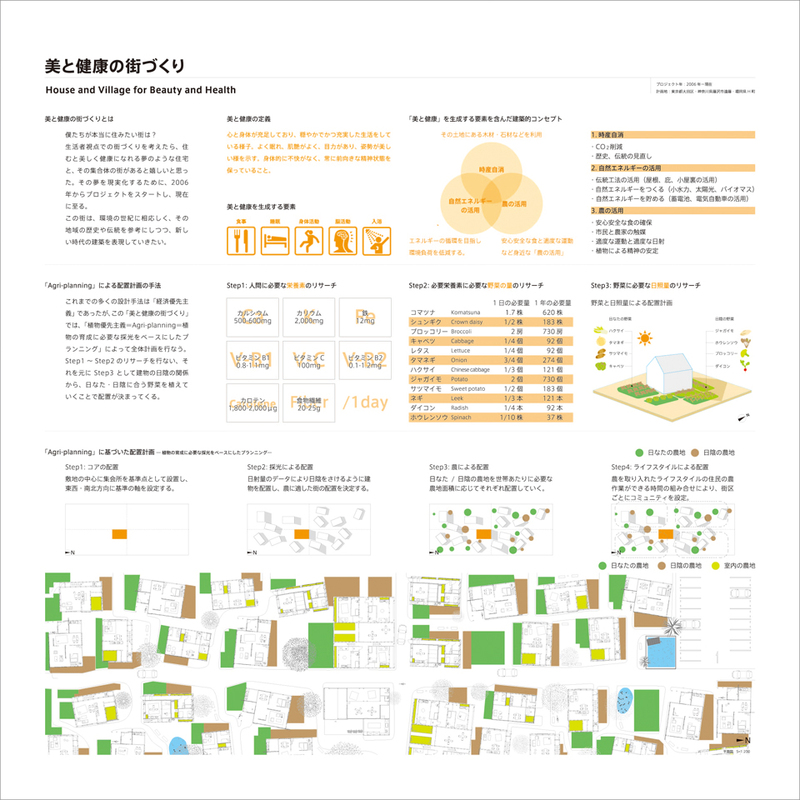 We had received a contact from Hisayama-machi, Fukuoka Prefecture about taking interest in “Artistic and Healthy Community Development”, and introduced this project to Policy Promotion Section’s chief director. 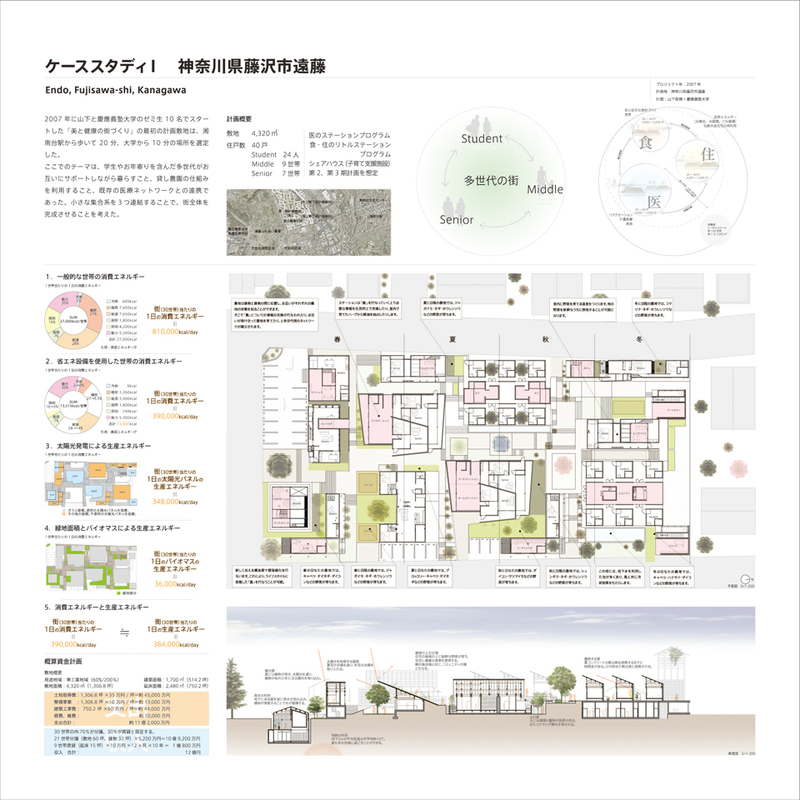 Zai Shirakawa /Zai SHIRAKAWA Architects & Associates Co. Ltd.